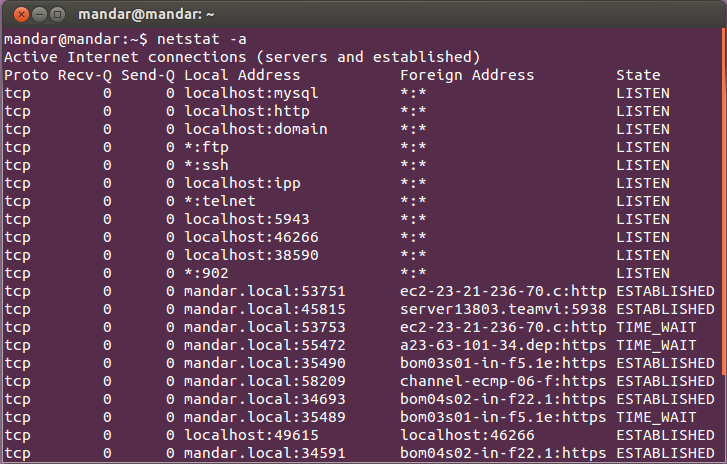 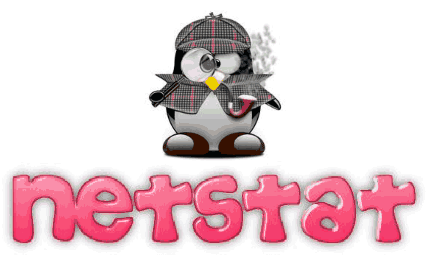 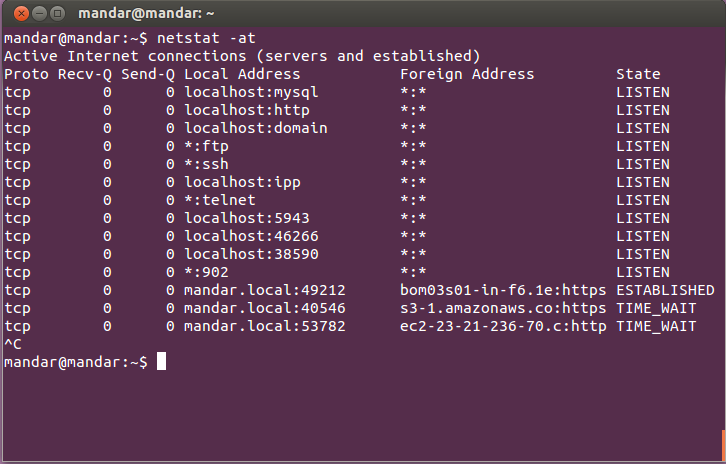 Linux Command : "NETSTAT" ~ Your Own Linux..! 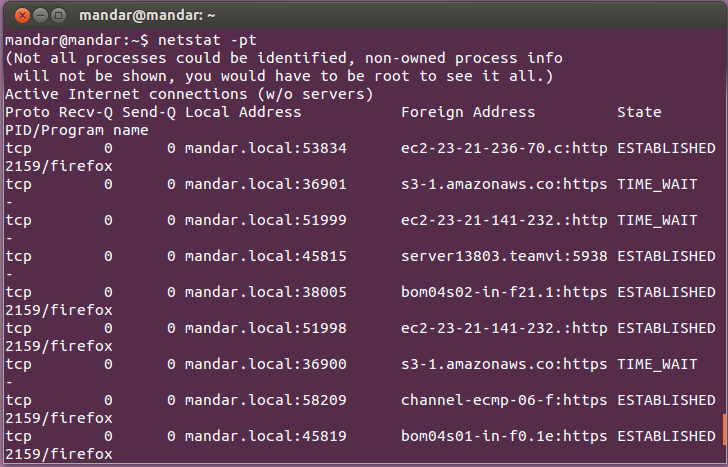 The netstat is a Terminal command which shows details regarding how our computer system is communicating with other network components. 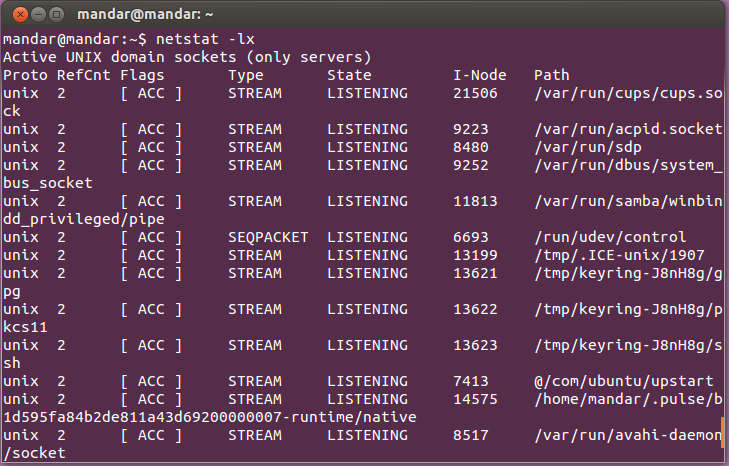 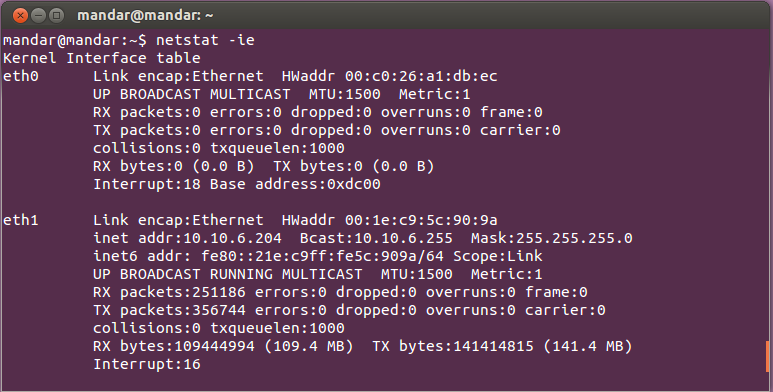 Basically, the netstat command displays detailed statistics of every individual network connection, network interfaces, routing tables, network protocols and other network-specific information. 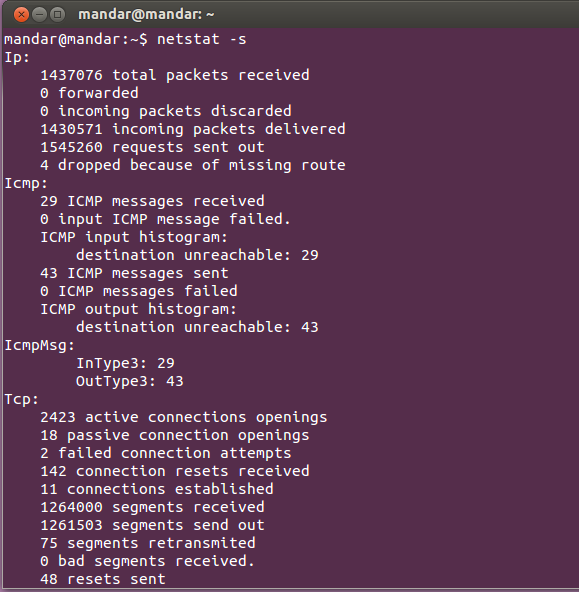 netstat helps us to deal with network issues and encourages network admins to have better performance measurement. 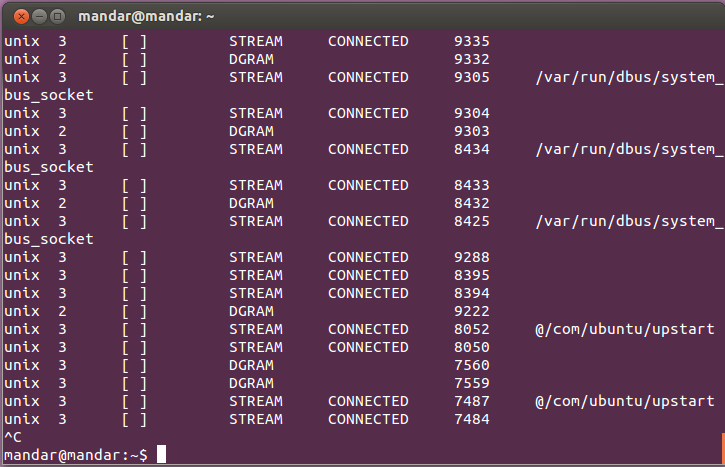 This command will display all the processes/programs running on corresponding ports.